You are the winner of the drawing! 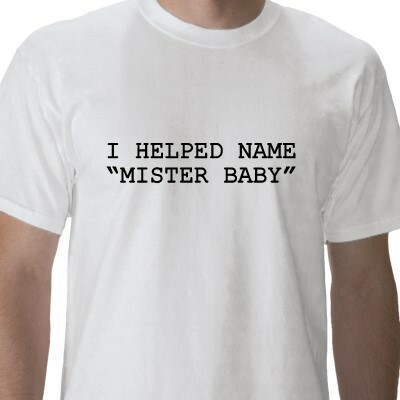 Won't be long before you'll be customizing your "I helped Name Mister Baby" shirt! Thank you to all who voted! !